This summer you are encouraged to socially share your time in Thredbo. 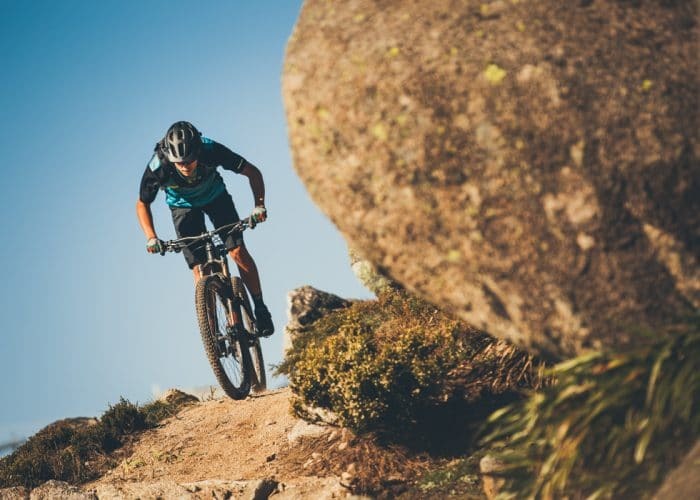 Everybody has their own way of enjoying Thredbo in summer, whether it’s hiking, biking, enjoying a festival or capturing the kids during the holidays – there is something for everyone in Thredbo to enjoy and we want you to show us. 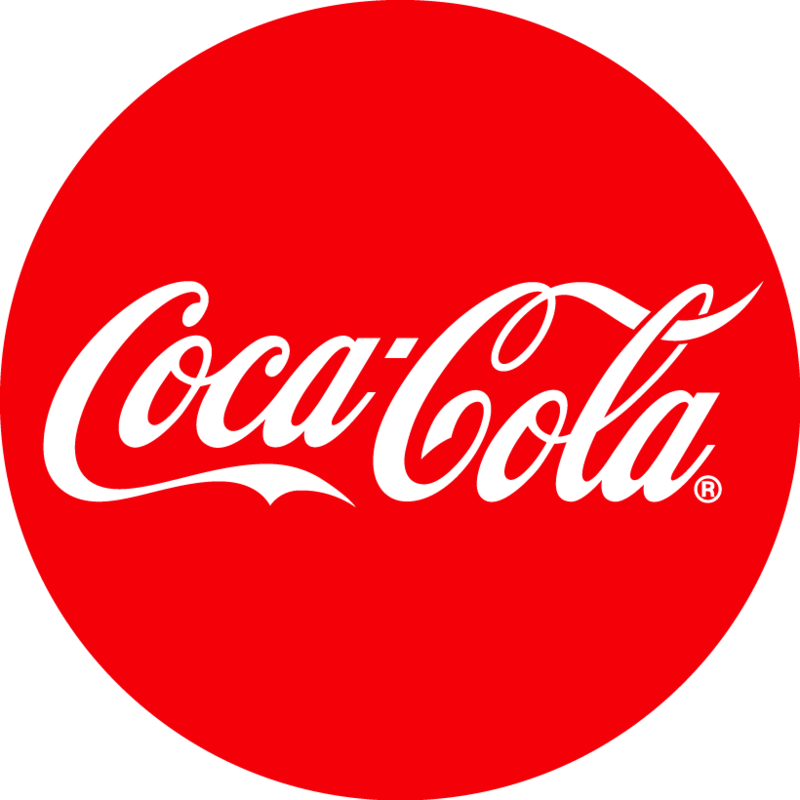 The competition is easy to enter – all you do is Snap It, Tag It and Share it. 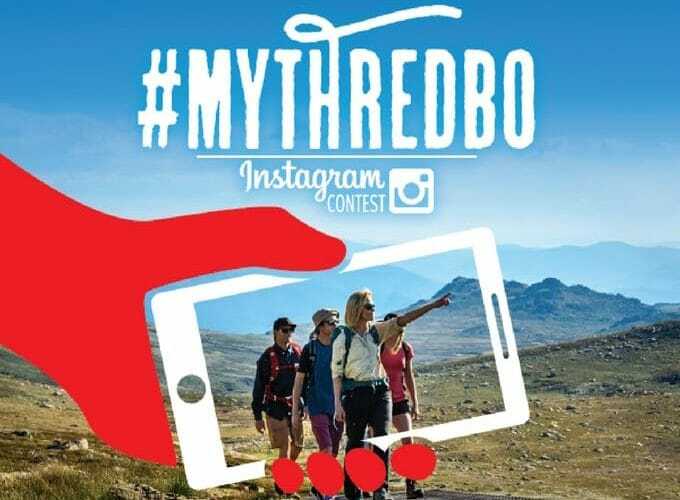 Post your Thredbo experience to Instagram and tag @thredboresort #MyThredbo for your chance to win $50 MyMoney and be featured on our social channels weekly. Get involved in Thredbo Mountain Bike Park’s social competition this 18/19 MTB Season. You’re all encouraged to socially share your Thredbo Mountain Bike Park experience on Instagram for the chance to win huge monthly prizes! This winter, document and share your Thredbo experience with a GoPro & Quik App to go into the draw to WIN $2,000 cash and a GoPro Hero 6! 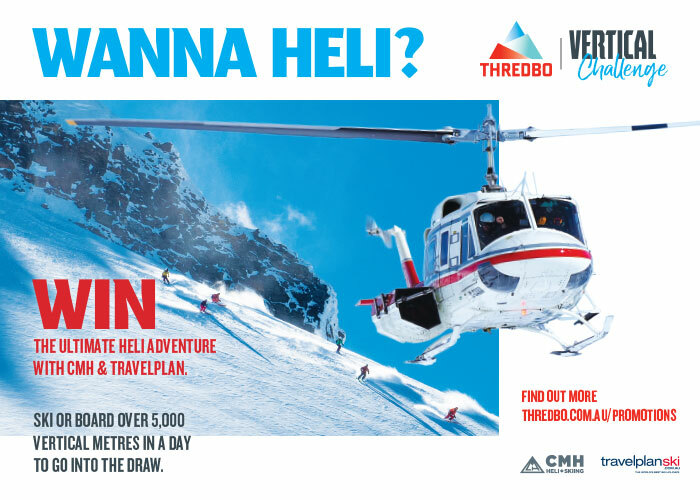 This winter take on the Thredbo Vertical Challenge to WIN the ultimate heli-skiing adventure in Canada worth over $30,000 with our good friends from CMH Heli-Skiing and Travelplan. All you have to do is ski more than 5,000 vertical metres in a day during the 2018 winter season and you automatically go into the draw to win, the more days you ski over 5,000 vertical metres, the more entries you gain to increase your chances of winning the competition. Thredbo are pleased to announce this exclusive offer to serving Defence & Emergency Personnel. 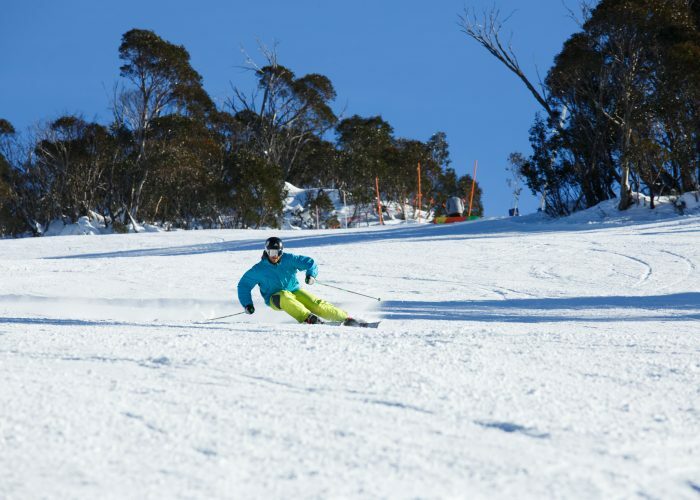 This season receive 25%* off 1 day lift passes at Thredbo Resort. 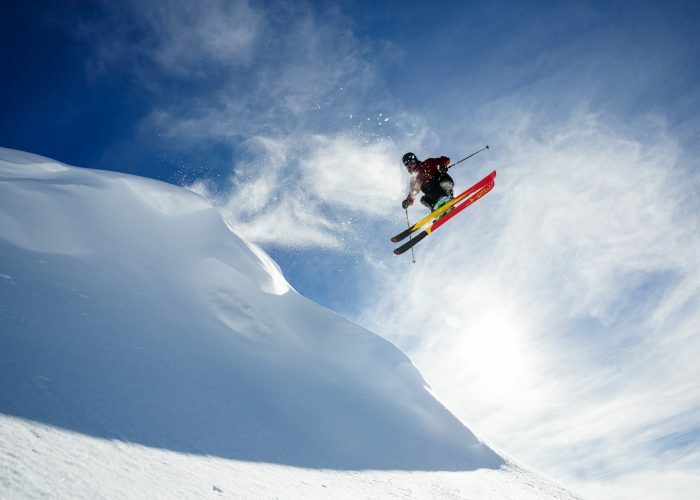 Ride Thredbo for $101 a day. Save $34! 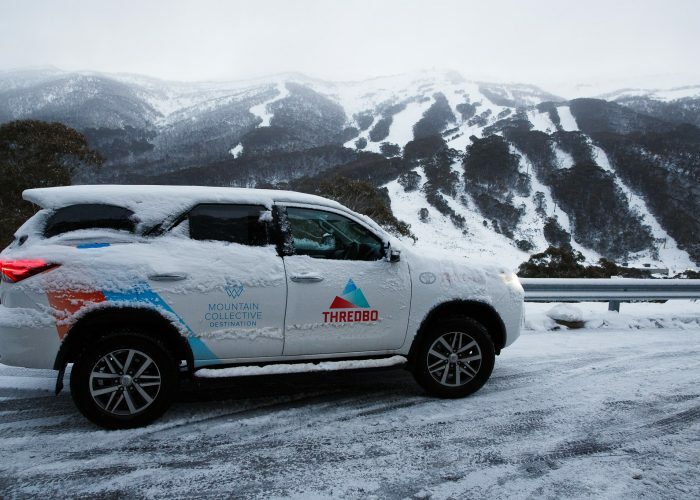 As an exclusive member of the Toyota Summit Club, you will have access to fantastic benefits and discounts throughout Thredbo resort. Toyota Summit Club membership benefits are detailed below. Membership is FREE and you can take advantage of great discounts all year round. Simply locate your Vehicle Identification Number (VIN) for your Toyota, which you’ll find in your owner’s handbook or on your rego sticker. New members must own a Toyota vehicle within the 3 year/100,000km warranty period.